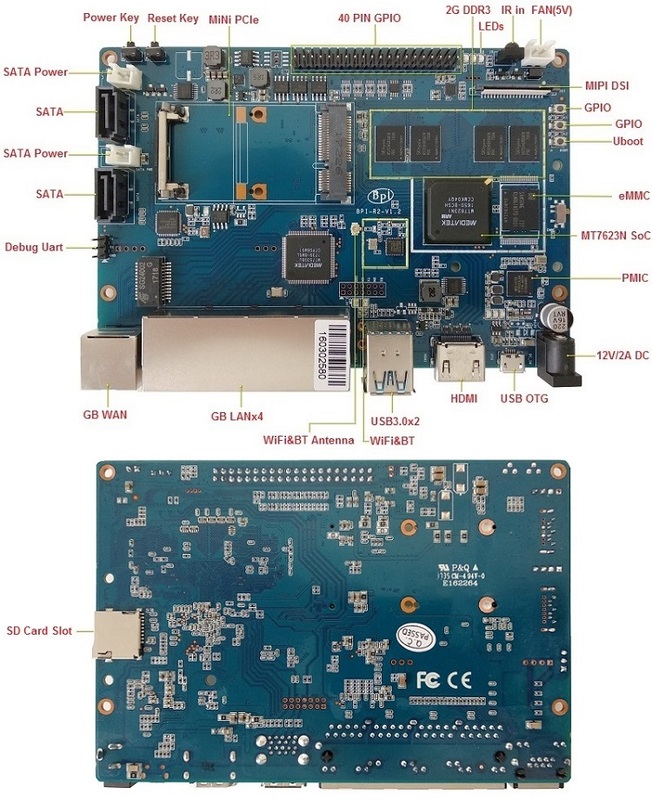 Difference between revisions of "Banana Pi BPI-R2"
*2018-10-12 update, OpenMPTCProuter use MultiPath TCP (MPTCP) to aggregate multiple Internet connections and OpenWrt. and have official support BPI-R2. 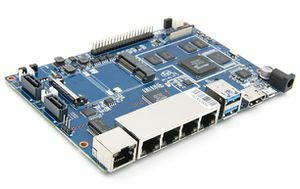 The Banana Pi R2 is a router based development board, which can run on a variety of open source operating systems including OpenWrt, Android, and Linux. 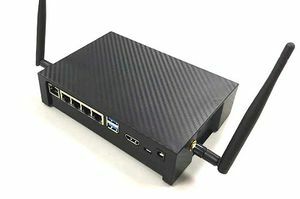 It has 4 Gigabit LAN ports, 1 Gigabit WAN, and 300Mbs wireless N capabilities. 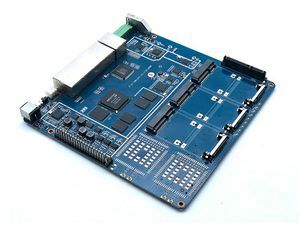 Thedisplay Connector is a 40-pin FPC connector which can connect external LCD panel \(MIPI DSI\) and touch screen \(I2C\) module as well. 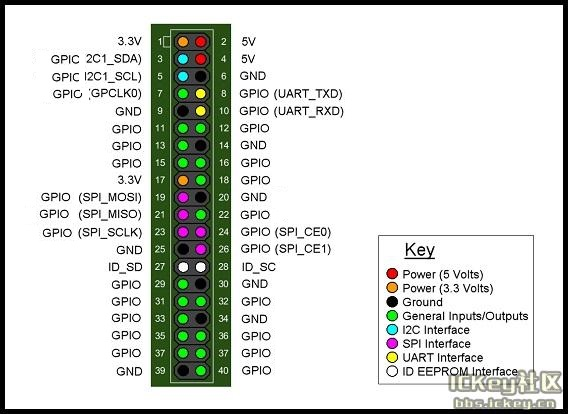 The pin definitions of this connector are shown as below. 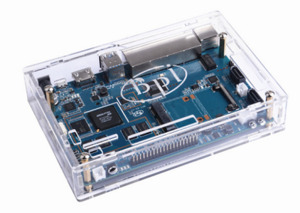 This is marked on the Banana Pi board as“DSI”. Theheader CON4 is the UART interface. For developers of Banana Pi, this is an easy way to get the UART console output to check the system status and log message. 2018-10-12 update, OpenMPTCProuter use MultiPath TCP (MPTCP) to aggregate multiple Internet connections and OpenWrt. and have official support BPI-R2. this image just for test. yocto with kernel 4 4,and GPU working fine.this GPU binary is from yocto SDK with kernel 3.18 , we test it with github kernel 4.4 , just change rootfs. if working fine .so , maybe can use on kernel 4.14. just need to test . and have weston commond to test more.